Tooth extractions are considered to be the last resort, when no other treatment can be done to save a tooth. Here are some tips to help you better prepare for a tooth extraction. 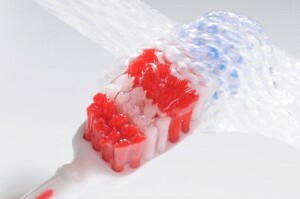 Your body will need its strength for the extraction, especially in cases when more than one tooth needs to be removed. Brushing your teeth will make sure that your mouth is clean, and will prevent the feeling of embarrassment that the dentist will see food debris – or smell something foul – when you have your mouth opened. If you feel anxious about the extraction, ask your dentist about the available nervous patient care options, such as conscious sedation. This will help you be anxiety-free during the procedure. Do not worry about the pain. An anesthetic will be injected into extraction area to make it numb. It may take a few minutes for the anesthetic to work and make the area numb, before the tooth can be extracted painlessly. 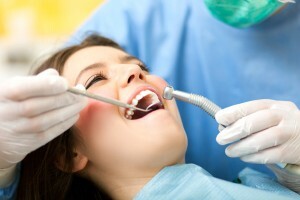 Your dentist will give you instructions after your tooth is extracted. Listen carefully about the dos and don’ts to make your recovery quicker and to prevent complications.